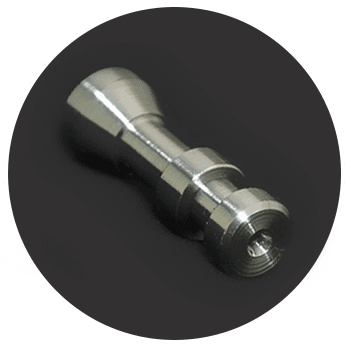 Precision CNC Swiss Screw Machine Products and More! 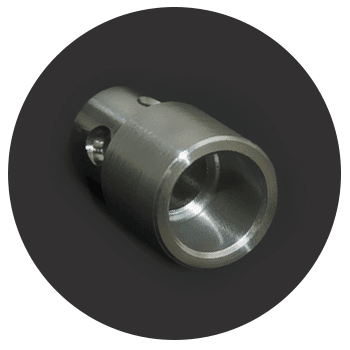 Weber Manufacturing and Supplies has offered high quality precision machined parts since 1963. 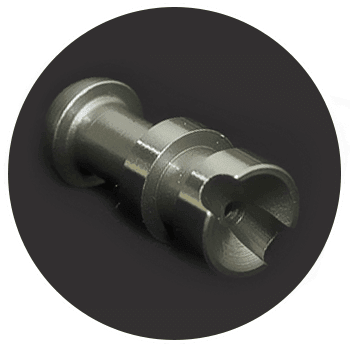 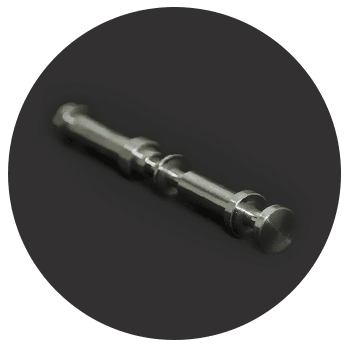 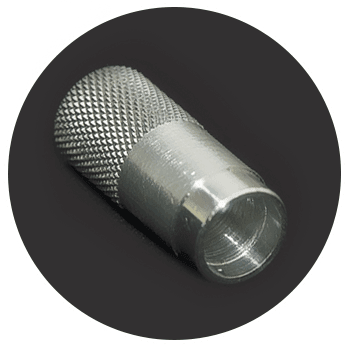 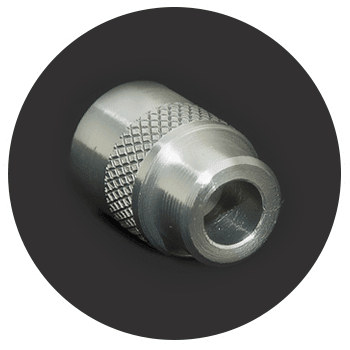 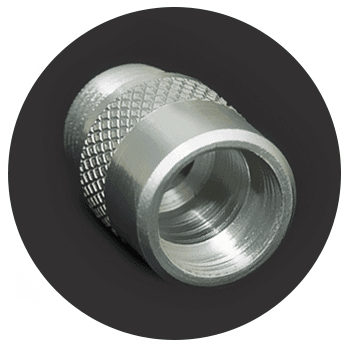 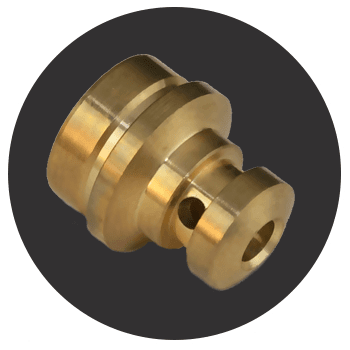 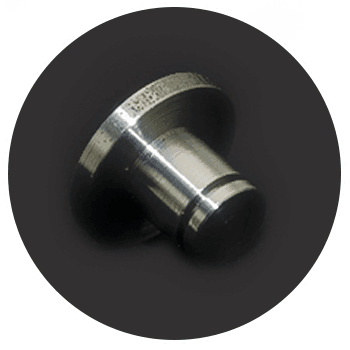 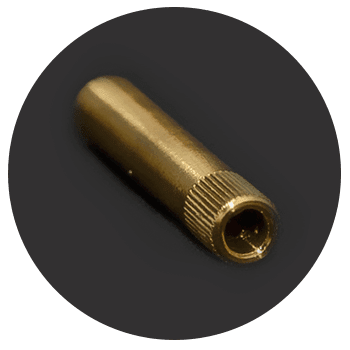 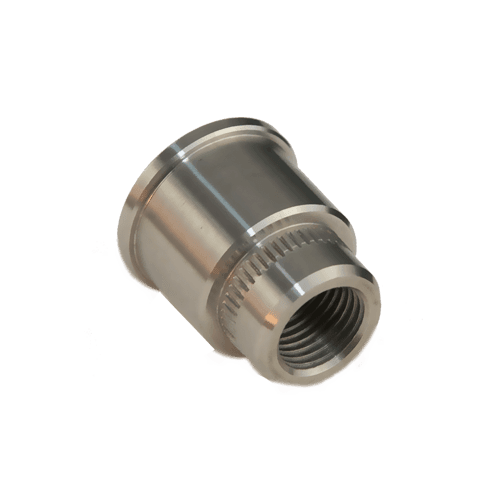 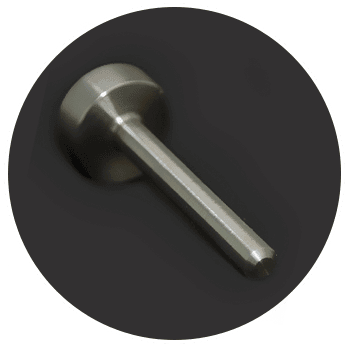 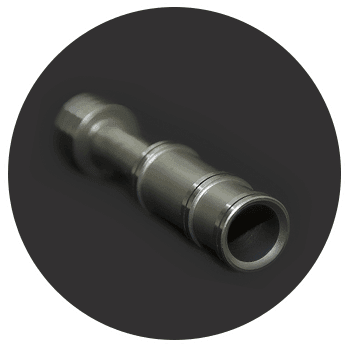 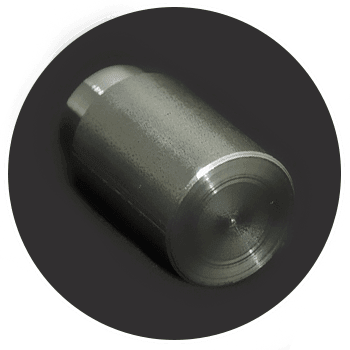 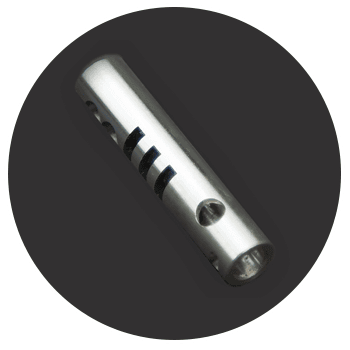 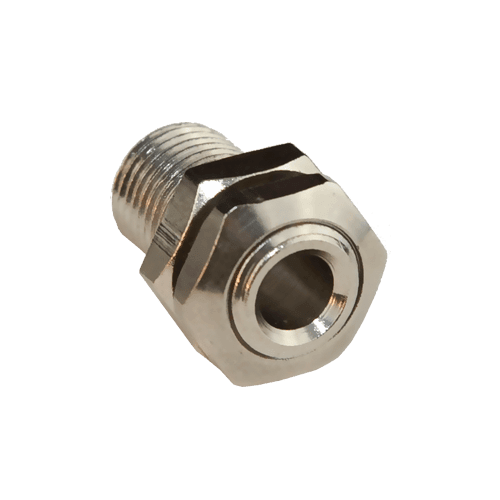 We offer a complete range of precision machining services including CNC Turning, Grinding, CNC Milling, and Thread Rolling in a wide array of materials to fit your needs. 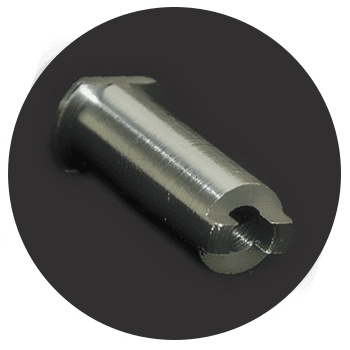 We specialize in CNC Swiss Screw Machine Products. 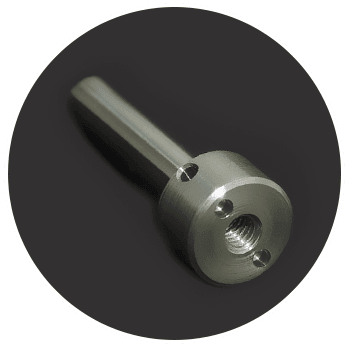 Swiss Screw Machines are the most precise turning machines in the industry, and can produce complex shapes that would be nearly impossible to achieve with manual machining. 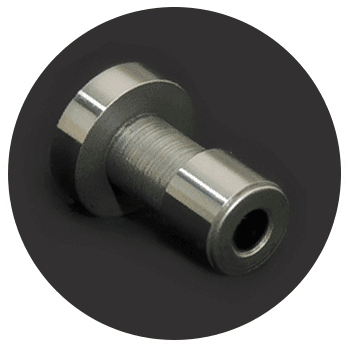 Weber Manufacturing and Supplies offers a complete range of precision machining services. 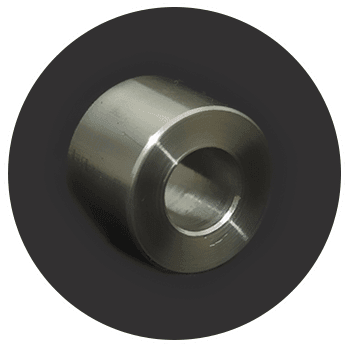 Weber Manufacturing is ISO 9001:2015 certified. 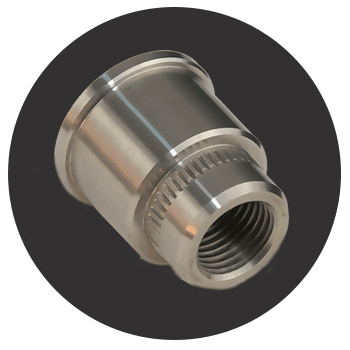 Our expertly trained staff and broad range of equipment ensure that we will deliver quality products and services every time. 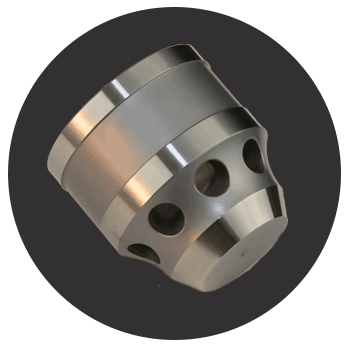 Weber Manufacturing also uses CNC Lathe machines to produce very precise parts with minimal processing. 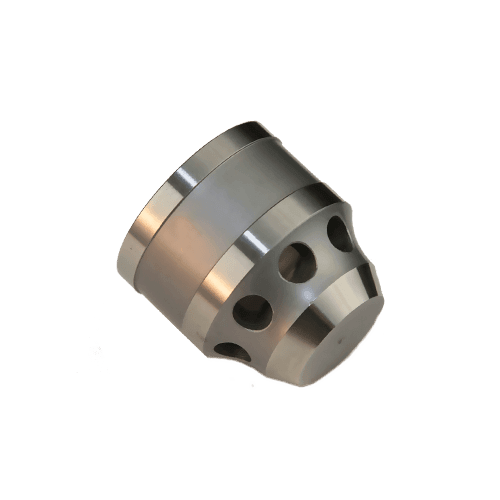 We have the right equipment to accommodate all of your centerless grinding, cylindrical grinding and honing needs. 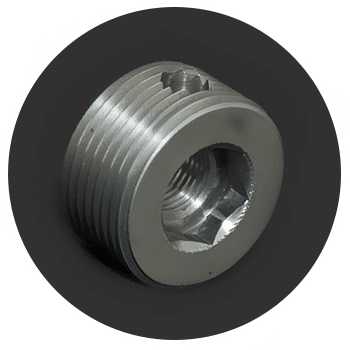 We have CNC Milling Machines, as well as Brown & Sharpe Screw Machines which add the versatility of being able to handle projects where CNC machinery is simply not cost effective. 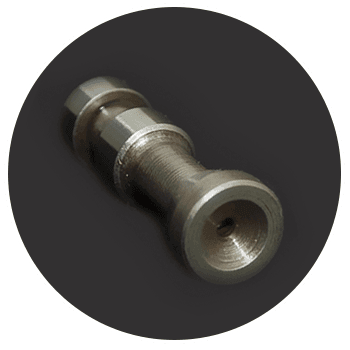 Our expertly trained staff can help you determine which material will best perform best for your specific needs and provide specialized machining techniques that will enhance the quality of your component. Weber Manufacturing has been family owned and operated for four generations. 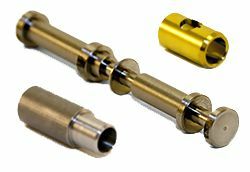 We have been in Florida since 1963 and all of our products are manufactured in the United States.Weber manufacturing has a complete secondary operations department which allows us to take your product from start to finish saving you the time and trouble of having to go to various shops for different operations. Does your project require Mini Assembly? 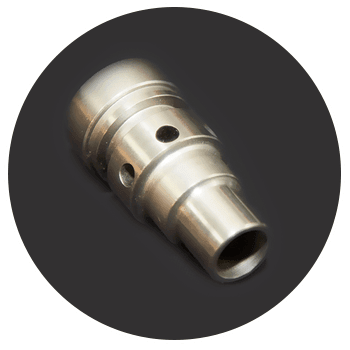 We have the ability provide complete or partial assembly of interrelated parts. 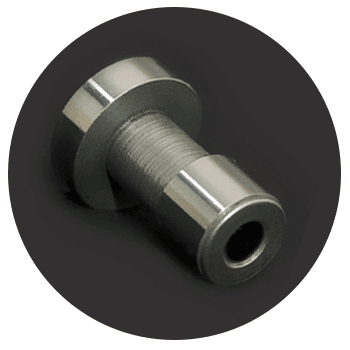 With our Kanban scheduling system we can store your parts, shipping only what you need, when you need it. 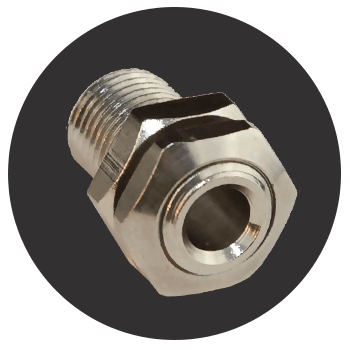 This reduces your inventory and your overhead costs! 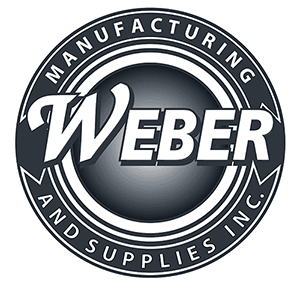 Weber Manufacturing has been family owned and operated for four generations. 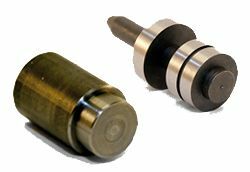 We have been in Florida since 1963 and all of our products are manufactured in the United States. 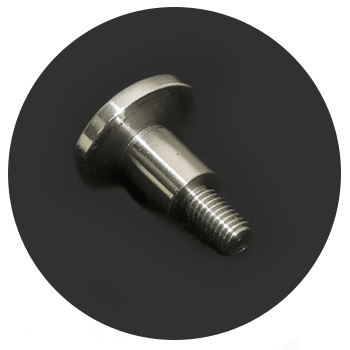 Weber Manufacturing has stood the test of time because of the quality of our products and services, and our expertly trained staff has been with us for 15 years on average. 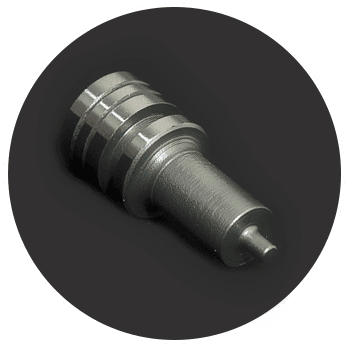 We are a proud Member of the Precision Machined Products Association (PMPA) & SAMA, and all of our gauges and instruments are traceable to the National Institute of Standards and Technology (NIST). 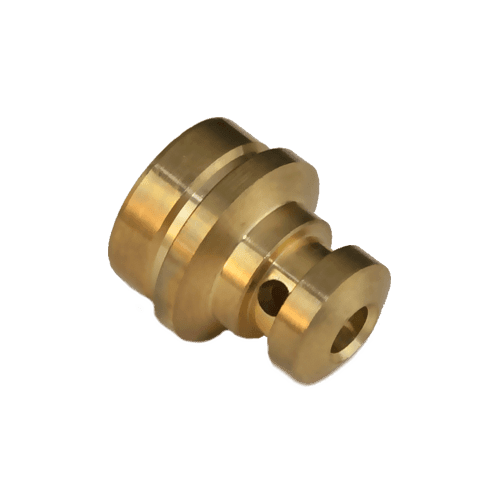 Weber Manufacturing recycles all cutting fluid and scrap metal thereby reducing our impact on the environment!